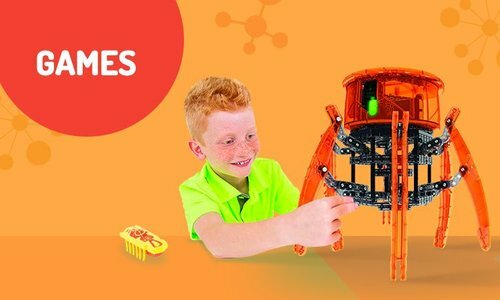 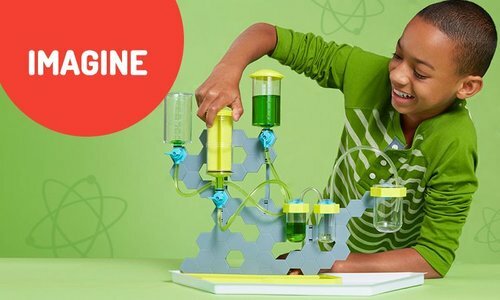 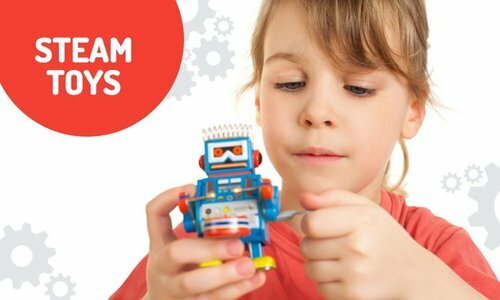 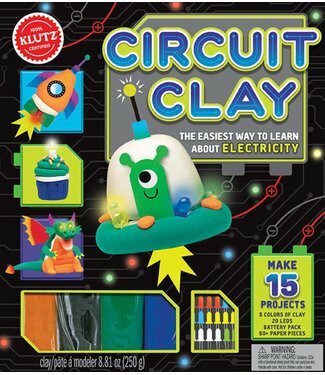 Explore the science behind electricity by making clay creati.. 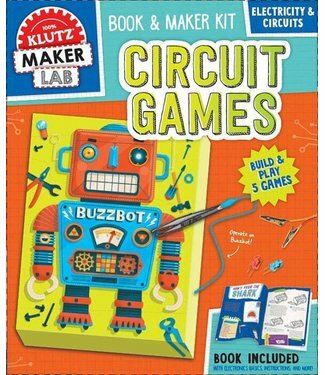 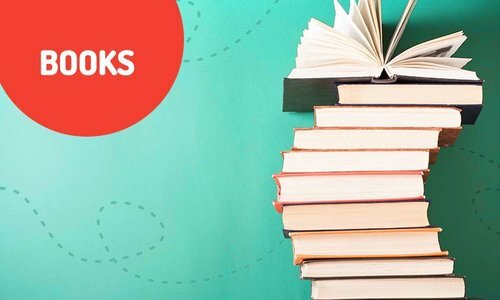 Spark your interest in circuitry! 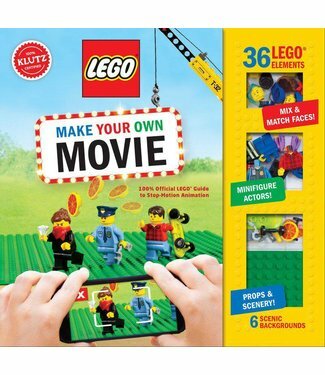 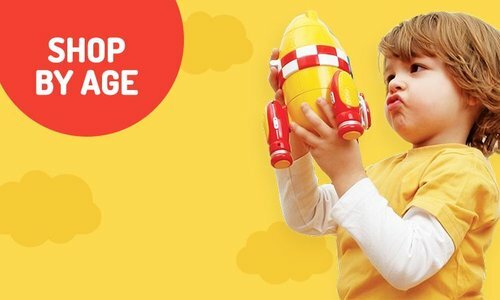 Get ready to be amazed wit..
LEGO Make Your Own Movie is a beginner guide to stop-motion .. 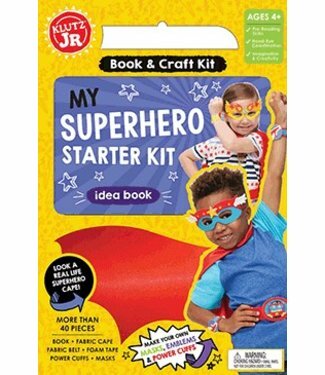 Calling all superheroes! 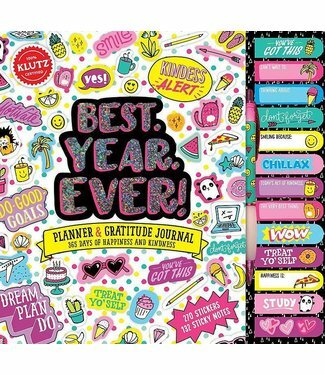 Perfect for pretend play, this star..
Use this completely customizable calendar and gratitude jour..